Rain, sleet, wind or snow, the Galls Three Seasons Jacket has what it takes to keep you covered and comfortable while you’re on duty. It’s designed to be lightweight and comfortable, but still manages to keep the chill out thanks to its Taslan® outer shell and the quilted, micro-fleece lining that insulates the jacket to keep body heat inside. 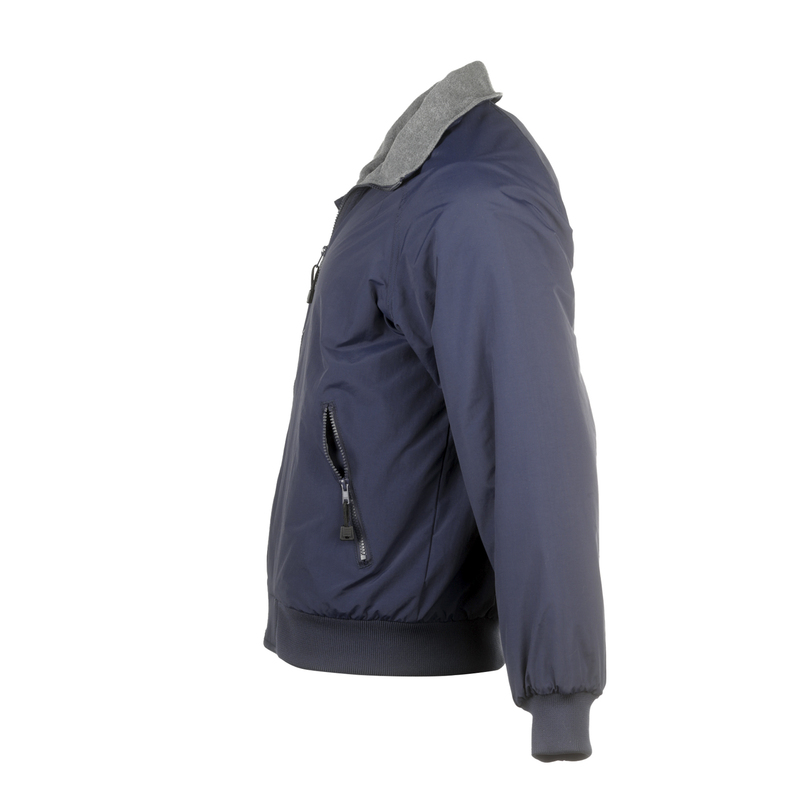 This men's 3 season jacket's elastic waistband ensures that the jacket fits securely, so the cold can’t creep in from the bottom, or around the collar or cuffs. The zippered slash pockets give you the ideal space to store any necessary equipment while you’re handling chores around the station, or happen to be off-duty running a few errands. 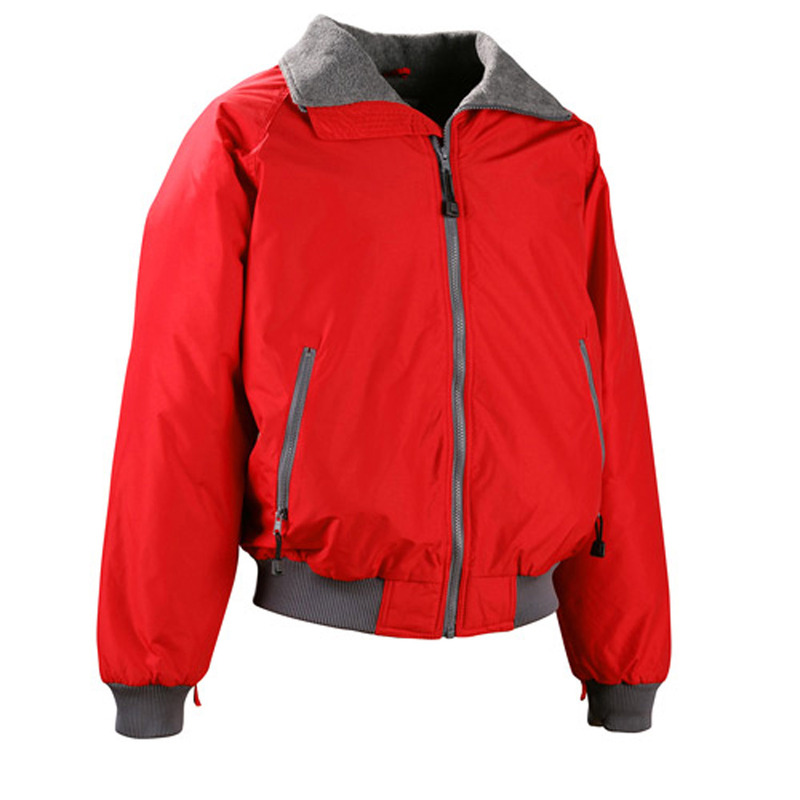 Each of these features work together to create a Galls jacket that’s really and truly ready to stand up to any weather you run into on the job. 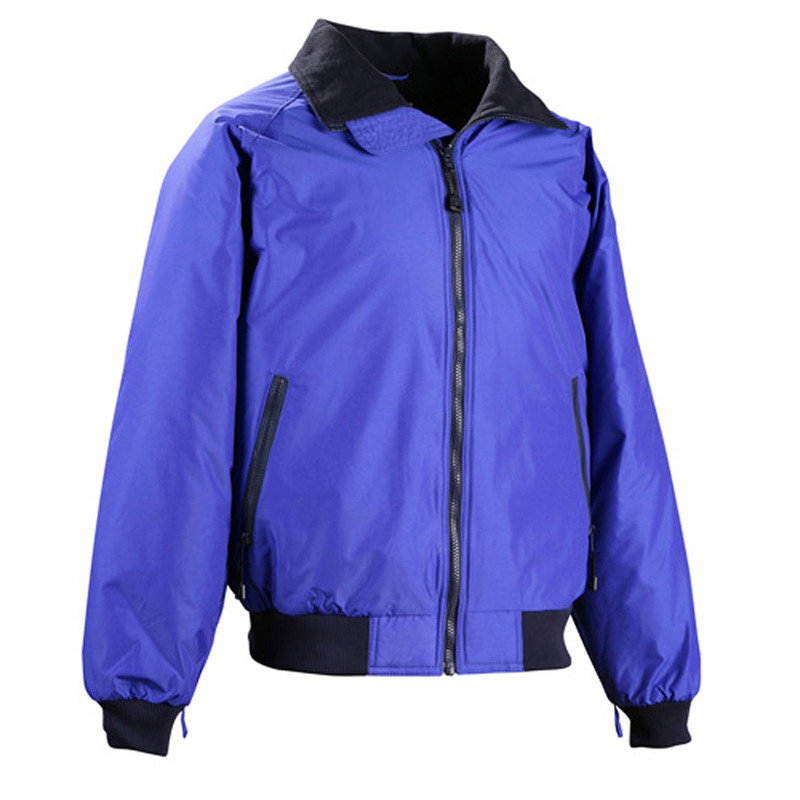 Get even more weather protection when you wear performance apparel in conjunction with your Galls Three Seasons Jacket. Order yours and get the comfort you demand both on and off duty.